Car looks nice but I don't get the attraction of paying more because it was previously celebrity owned. Hi Bryce good point about McQueen’s car. 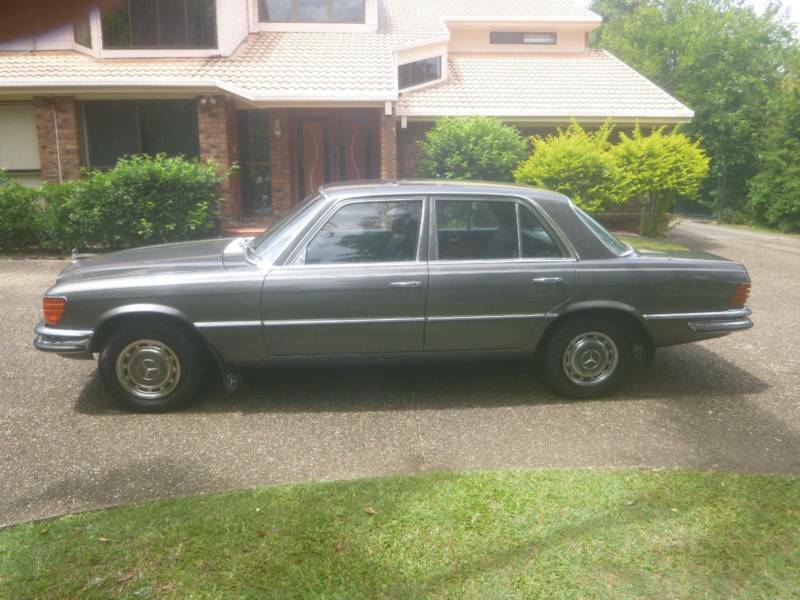 Rare to see a manual W116 for sale here in Aus and it is the 280S petrol carby model? It wouldn't be coming down to Sydney by any chance? 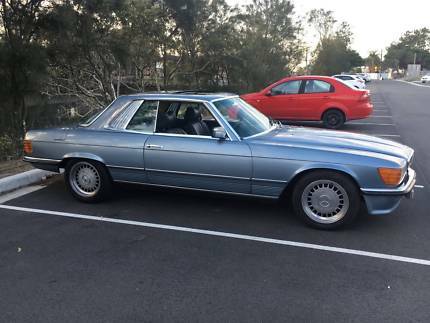 1979 450SEL 6.9 correct me if I am wrong but the s/wheel does not looks to be the correct s/wheel for a W116? 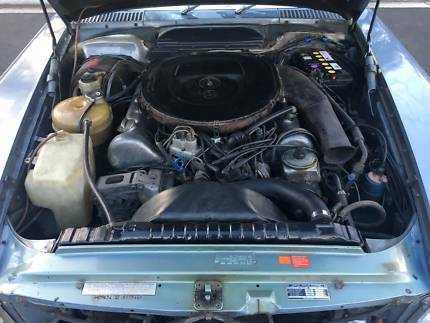 Same seller has a 1963 220SE for sale as well. 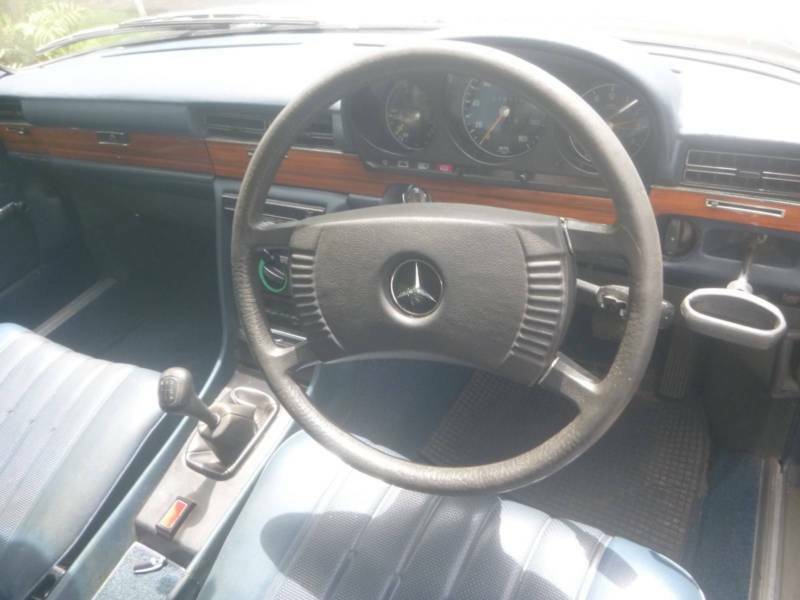 The 107's moved to this style of wheel in 1979, and I think the W116 did too. 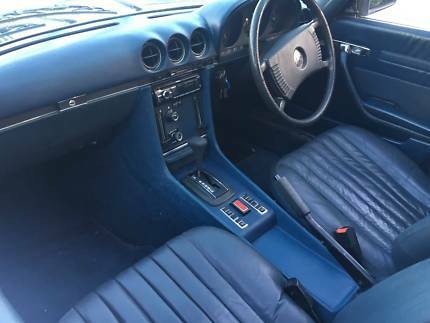 Price is probably on the high side for the rough paint but could be a great car with the paint sorted. Just saw this in north Sydney. 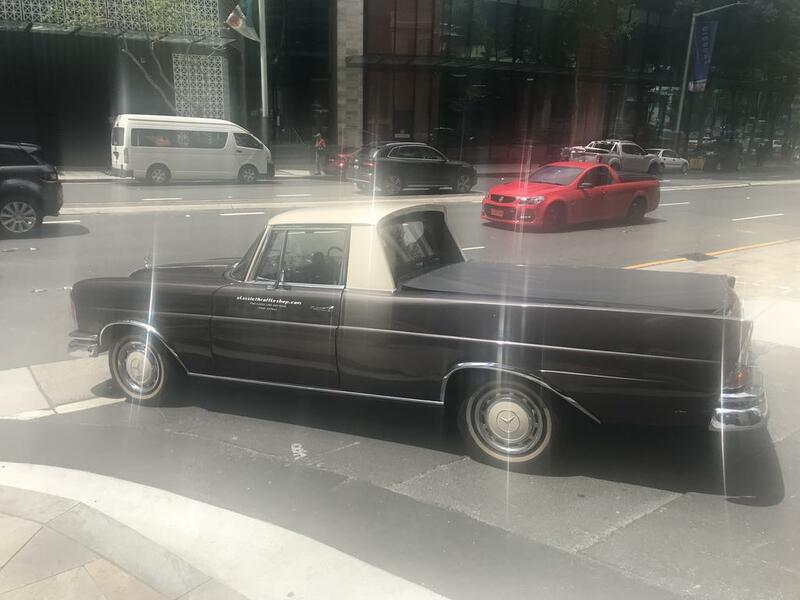 It appeared to be running rather rich. 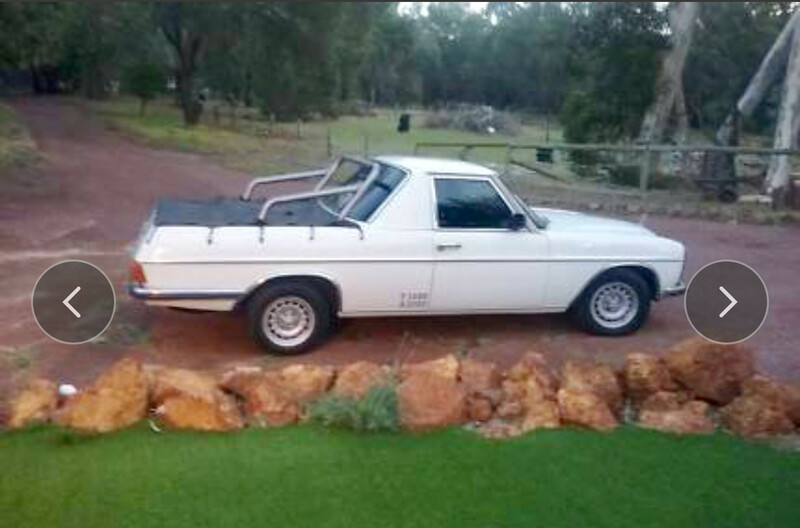 Another Ute, albeit in Western Australia. But this one is for sale! 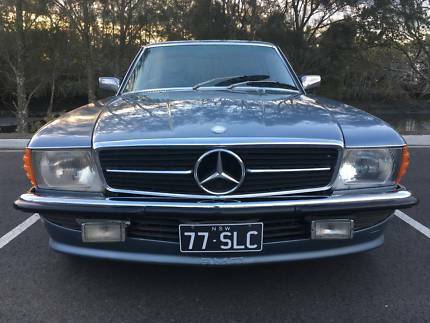 If you're going for a six cyl W202, why not go for the best? 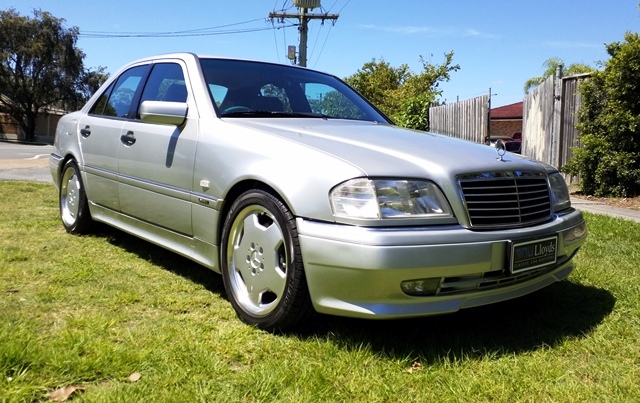 I have seen that AMG W202 for sale before. 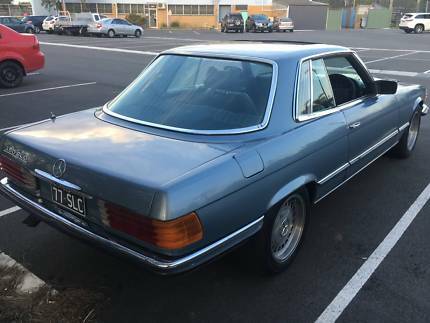 I am after the update series two V6 C240 or C280 W202. As it happens there was an article on the C36 in this month's MBCNSW magazine. 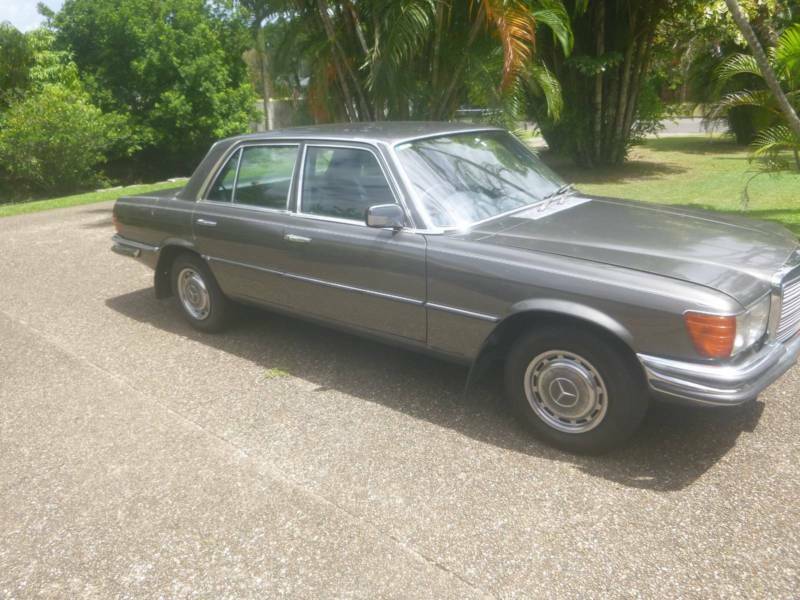 It was the first car after the acquisition of AMG by Mercedes Benz and set the scene for the plethora of models you see today. It is quite possible that the C36 will be collectible some day given it got the whole thing started.